1. 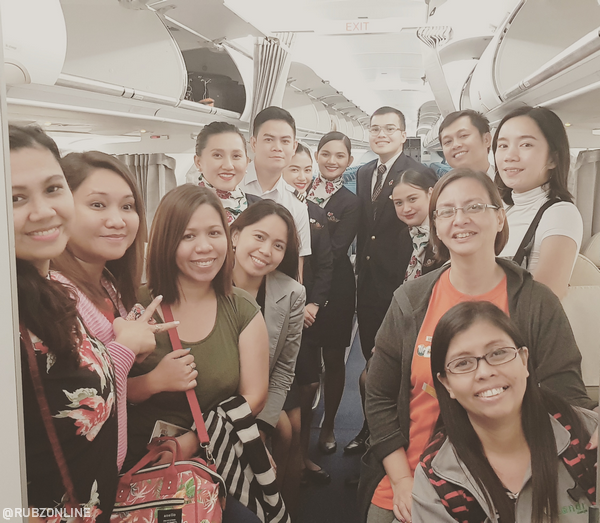 Philippine Airlines carries my country’s name. Because they carry the country’s name and they have the determination to deliver what is expected of them, they certainly try to improve in every way they can. They want to do their best and deliver the utmost service that can satisfy their customer’s needs. No wonder they received a four-star rating from Skytrax. 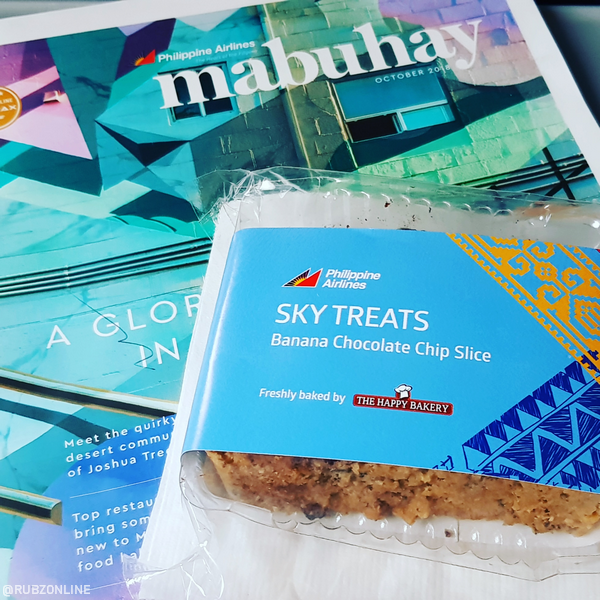 I believe Philippine Airlines will continue to strive to do more and deliver the best they can. And even if I am not an employee or a frequent client, I can’t help but feel proud when they achieve something. 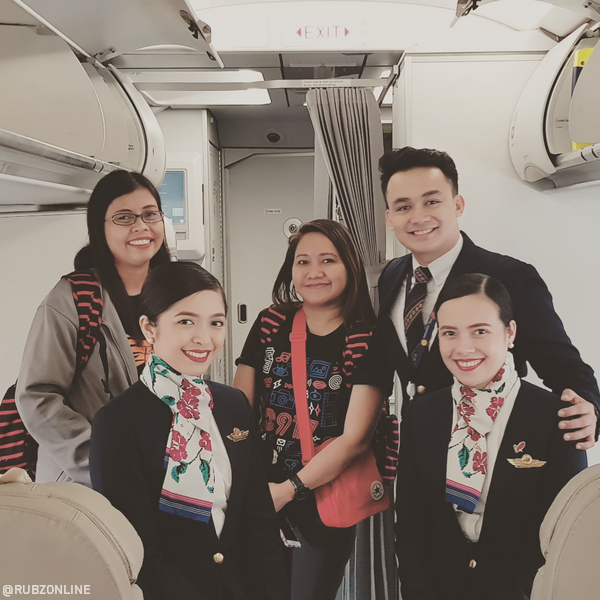 Because truly, Philippine Airlines is in the heart of the Filipino People!